We are pleased to share a sample of the visual effects work created for Colin Trevorrow’s ‘Jurassic World.’ ILM has a long and storied history with the Jurassic series and this film, like each film that has come before it, breaks new ground in character animation and visual effects. 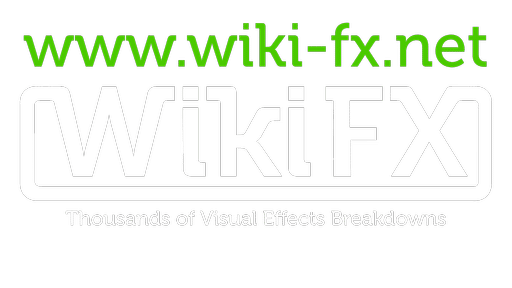 Breakdowns of Image Engine’s vfx work for Hollywood blockbuster, and fourth film in the series, Jurassic World. Check out our submission for Outstanding Created Environment in a Photoreal Feature at the 14th Annual VES Awards. “Jurassic World” debuted with a record-shattering opening weekend, netting nearly half a billion dollars. See how Industrial Light & Magic used motion capture to help design the complex dinosaurs, including the genetically modified Indominus rex.